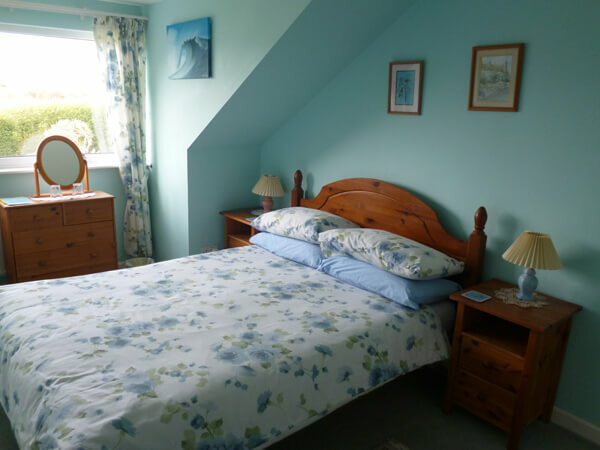 "The Closest B&B to Croyde Beach"
Choose a relaxing "Croyde break". 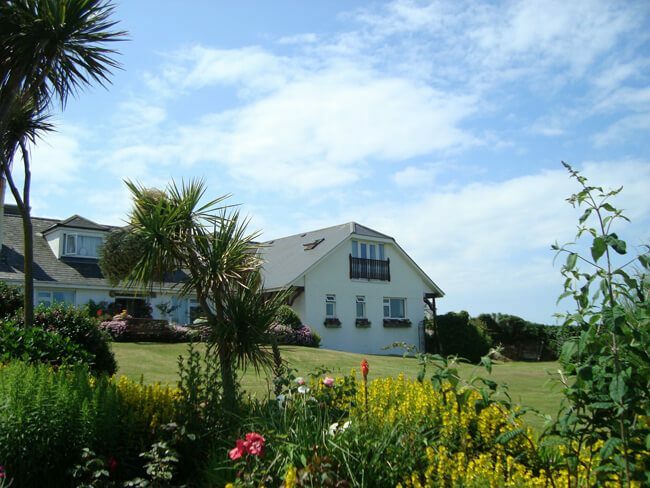 Stay in one of our Holiday Cottages, or at Breakers B&B - both a few steps from Croyde Bay. 2nd visit just as good as the first! "Had a great 4 nights again at breakers b&b. Jenny and Richard are great hosts. Great breakfast, comfortable family room. Thanks for lending us the body boards! 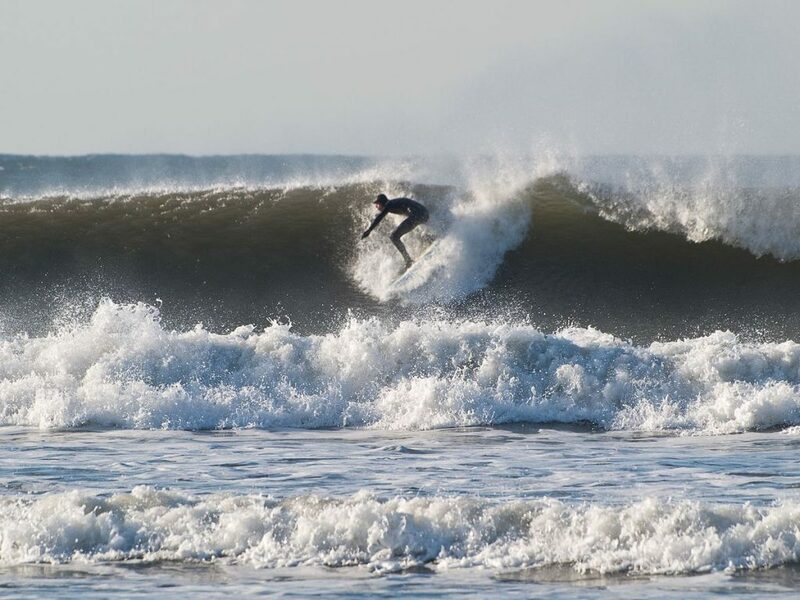 We love croyde, so pretty, beautiful beach and great for the surf! The view from breakers looks over the bay and the walk to the beach is so close u can go bare foot! Thanks for a great time, see u again soon." "We travelled to Breakers as 3 Couples for a Wedding at the weekend - Rooms were fantastic, clean & tidy with beautfiul views. Tea & Coffee making facilities in the upstairs lounge area were perfect and very handy! Breakfast both days was great with everything you need. Wi-Fi in the rooms was an added extra! 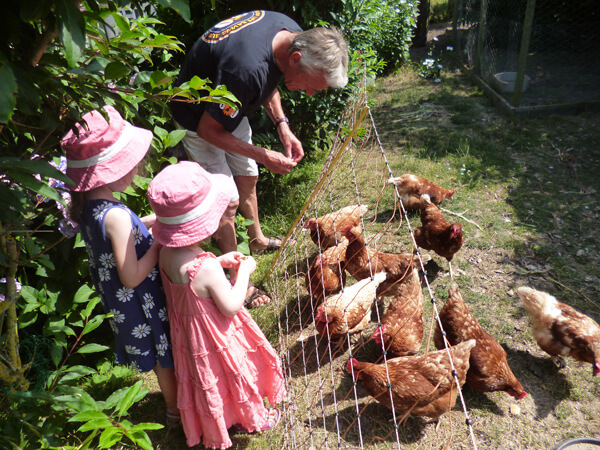 We were looked after very well from start to finish and I would recommend this B&B to anyone looking for a place to stay in the area." 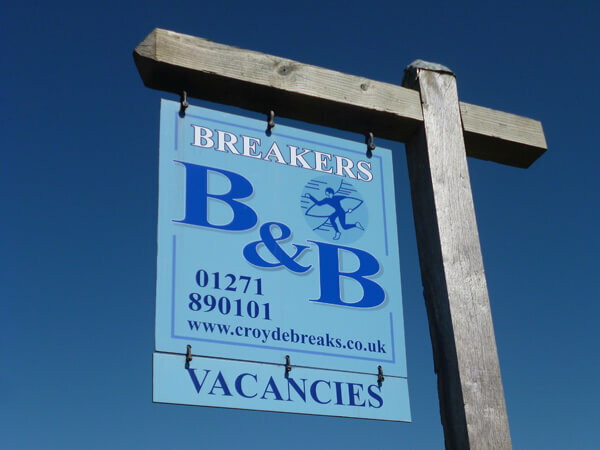 Croydebreaks Accommodation… once you arrive there’s no need to drive! 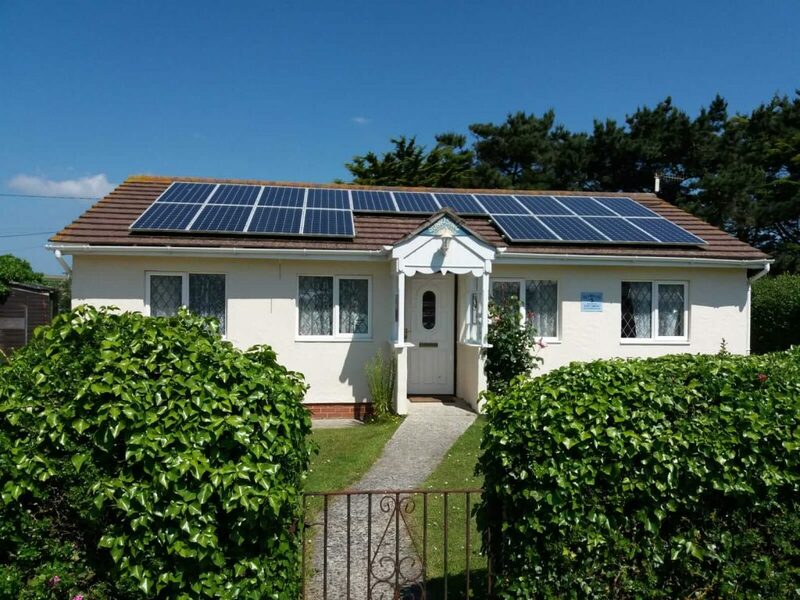 Jenny & Richard (Croyde residents for over 40 years) offer you a warm and friendly welcome. Sea view Bed & Breakfast. 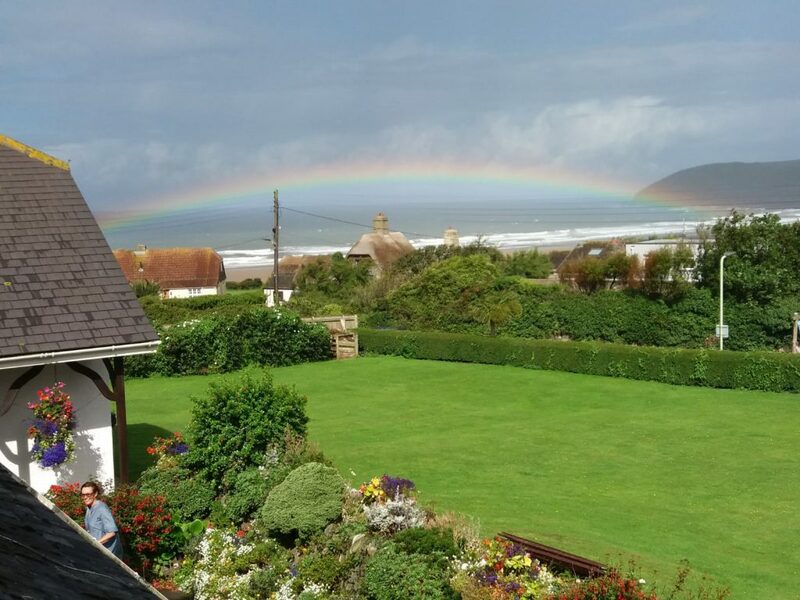 We specialise in relaxing breaks with the personal touch, for new visitors & regulars to Croyde who return year after year. Give us a call and let’s talk about your holiday – for vacancies and info feel free to contact us. Before you know it you could be kicking off your flip-flops and dipping your toes in the waves.